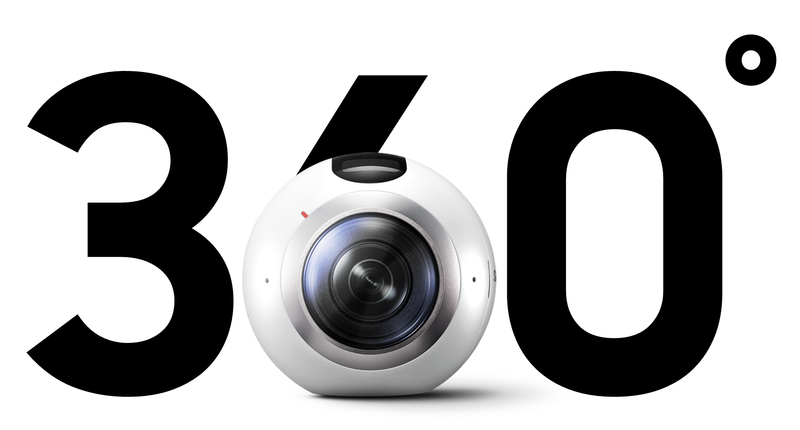 BE Collective is getting BE Spectacled and jumping on the virtual reality trend, with our new Samsung Gear 360degree virtual reality capture and display kit. 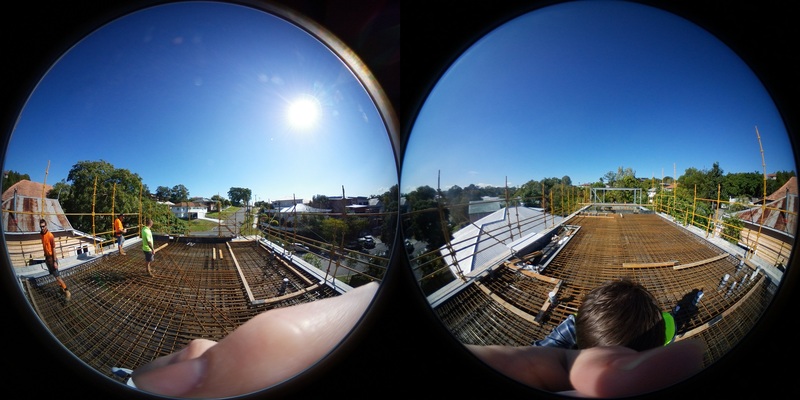 The photos in the Gallery below show the raw output from our 360degree cameras, before the software turns it into an immersive and interactive virtual reality file. 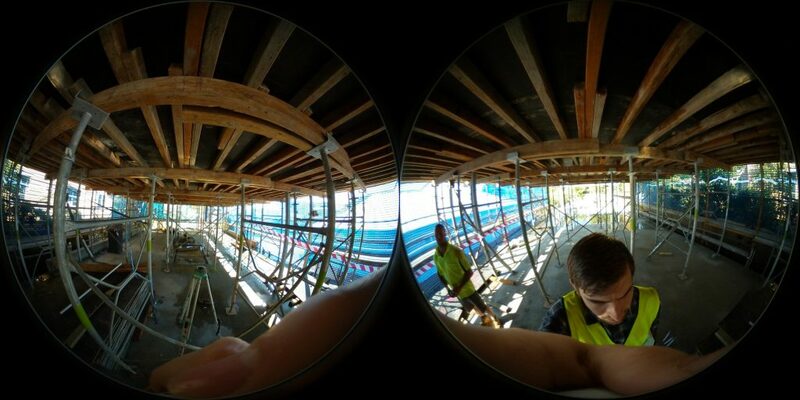 We’re now able to take site inspections to the next level, by recording a 360degree virtual reality walk through videos, which anyone can view from the comfort and convenience of the new BE Collective Brisbane Head Office. 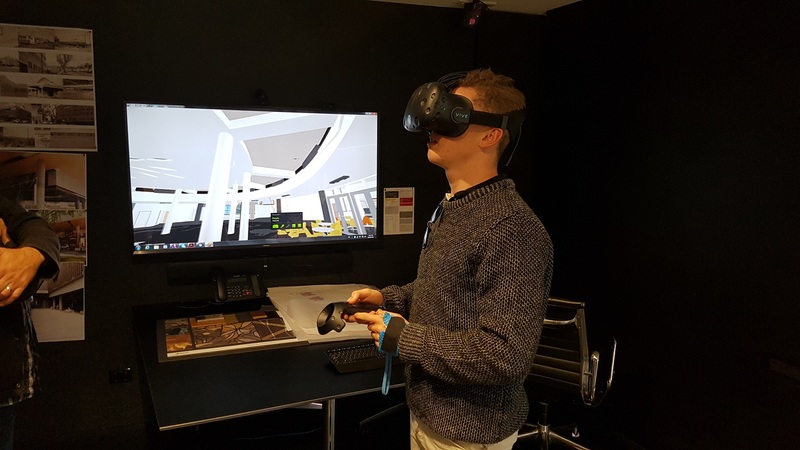 We were particularly inspired by a recent visit to our friends at Conrad Gargett, where we were able to try out some high-tech virtual reality gear and explore a 3d model of a building we’ve worked hard on together. The technology and its implications to the industry are pretty exciting, especially in terms of quality assurance, and communicating design elements to clients.